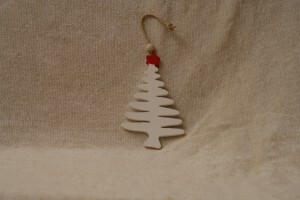 Home / STORE / Hanging Decorations / Ziggy Trees. 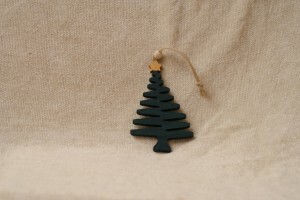 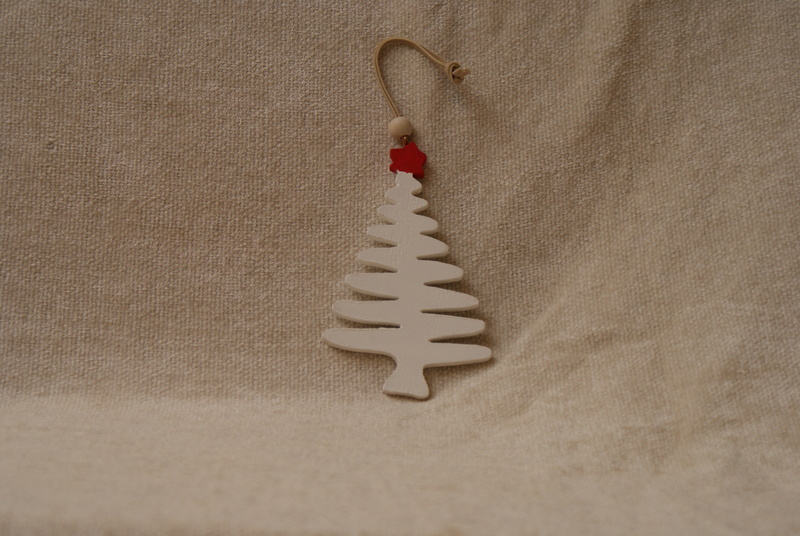 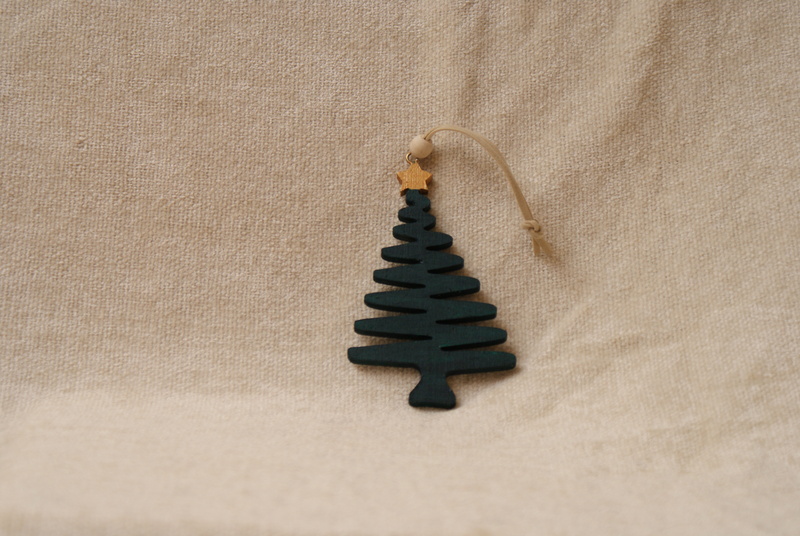 Ziggy Trees are now made in three colours, the original Green with a Gold Star as well as White with a Red Star. Due to popular demand a Red tree with a Silver Star. 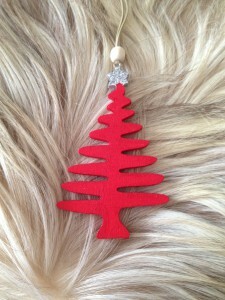 They are a lovely ornament to decorate your christmas tree.